Huffington Post journalist Alexander Kaufman tweeted about the company-wide email but has since deleted it. Oath, the business formed from the merger of AOL and Yahoo's media assets, will reportedly change its name to Verizon Media Group in 2019. As reported in The Verge, Oath chief executive Guru Gowrappan sent a company-wide email announcing the change. The news was shared in a tweet from Alexander Kaufman, a reporter at the Oath-owned Huffington Post. The tweet has since been deleted. 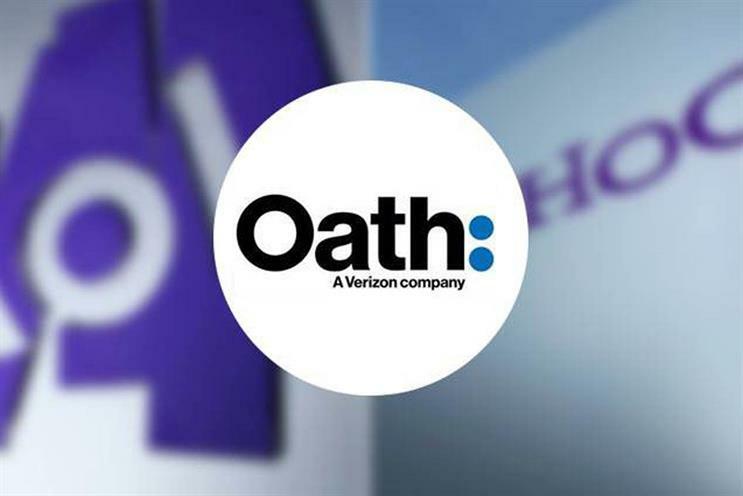 Verizon created Oath in June 2017 after it completed the $4.5bn (then £3.5bn) acquisition of Yahoo and merged it with AOL, which it already owned. However, the choice of name was met with ridicule from some quarters. Oath was initially headed by former AOL boss Tim Armstrong, who left the company last month and was replaced by Gowrappan, previously the chief operating officer. Anna Watkins joined Oath as UK managing director earlier this year.